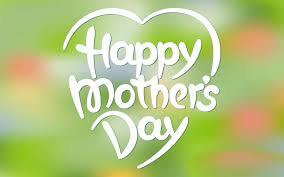 In 1908, the US Congress rejected a proposal to make Mother’s Day an official holiday, joking that they would have to proclaim also a “Mother-in-law’s Day”. However, owing to the efforts of Anna Jarvis, by 1911 all US states observed[clarification needed] the holiday, with some of them officially recognizing Mother’s Day as a local holiday, the first being West Virginia, Jarvis’ home state, in 1910. In 1914, Woodrow Wilson signed a proclamation designating Mother’s Day, held on the second Sunday in May, as a national holiday to honor mothers.